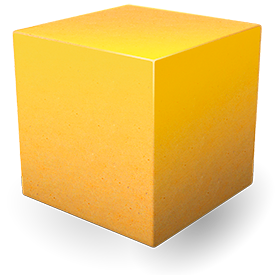 We've rebuilt Blocks with all the greatest macOS Sierra 10.12 goodness. Improved in this version is much better memory handling, fixes for retina displays, and faster exporting. This is a free update for all users.